In 1985, we had two very young daughters and like most people very busy lives divided between jobs, school runs, children’s parties and trying to find a bit of quality down time for ourselves. 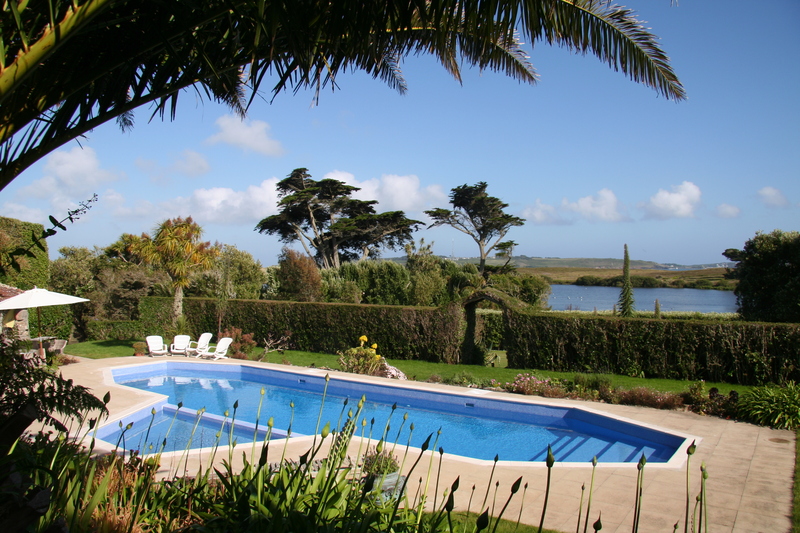 We had flirted with the idea of a pool but were not sure where to start so made several calls to pool contractors before deciding on a small local company that ultimately changed our lives. The result was a simple but good looking pool, very happy children who soon became excellent swimmers, and who not surprisingly had a whole new bunch of friends, we even managed some lazy afternoons by the pool. 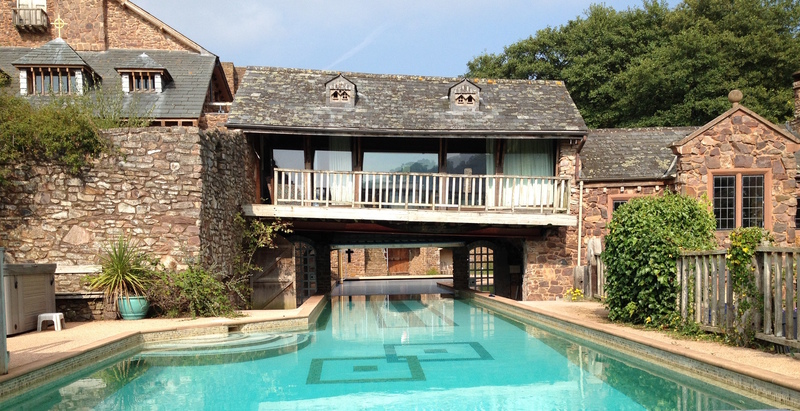 We were already involved in other aspects of the leisure industry and having gone through the whole experience of a pool build as a client decided we could, with time and knowledge, not only build pools but make the process a more positive and informative experience for you our clients. Hopefully you are reading this because you are flirting with the idea of a pool, and if you are, then let’s talk things through and listen to your ideas and turn them into reality, so that you too can enjoy the same things we did all those years ago. Simply call us, or email using the contact form on this site, we are not hard sell, we don’t bite, but we do listen and offer advice and the benefit of thirty + years of experience. We offer high quality residential indoor and outdoor swimming pools, spas, steam rooms and saunas and refurbishments, all with interesting finishes to suit your budget. Happy to work with clients directly, with your architect, design team or main contractor our aim is to build you what you desire with vision, passion, care and attention to detail. We have had projects featured on Sky, in Grand Designs magazine, Build It magazine, and are currently being filmed for a Grand Designs project for a forthcoming series. We are also very proud of our long association as a supplier to the Tresco Estate on the wonderful island of Tresco and the neighbouring island of Bryher in the Scilly’s. "Millaquia really helped us from start to finish of our swimming pool project. They listened to what we wanted, gave us sensible and practical advice, and were available in person or by email whenever we needed them. They have stayed in touch since the project was finished, helping us make sure the pool is maintained and works for us the way we always imagined it would."